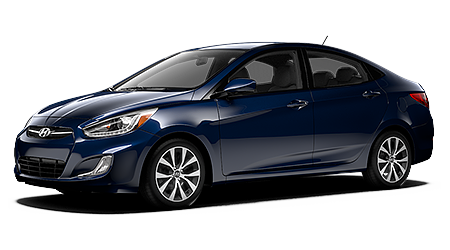 Glendale Hyundai welcomes Burbank area drivers to visit our new and used car dealership in Glendale, CA! 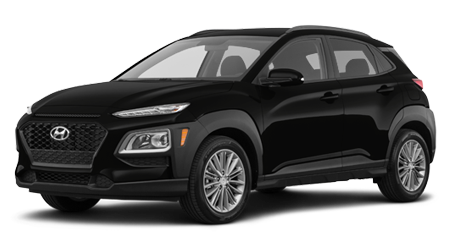 Our local car dealer is pleased to offer an impressive inventory of new Hyundai models for sale. We hope you'll visit our showroom soon for a personal tour of our new cars and SUVs for sale. In the meantime, our website is your digital resource. 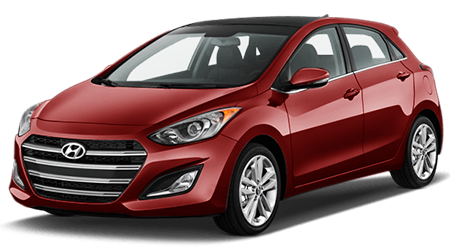 You can browse our full selection of Hyundai Elantra models for sale right from the comfort of your home thanks to our website. 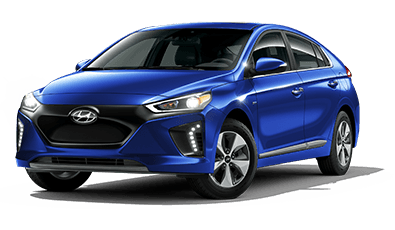 Our sales associates are ready to guide you through the active safety systems, available options, and standard features on the full line of Hyundai Accent sedans for sale. If you are thinking about applying for a car loan, our knowledgeable finance associates are here to help and answer your questions. 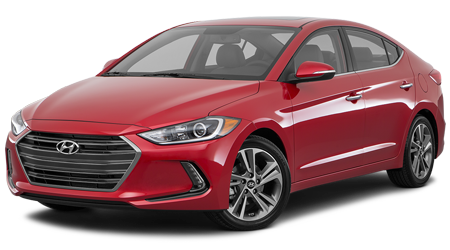 When you are ready to drive home a new Hyundai Elantra GT, ask us about the lease deals happening now. 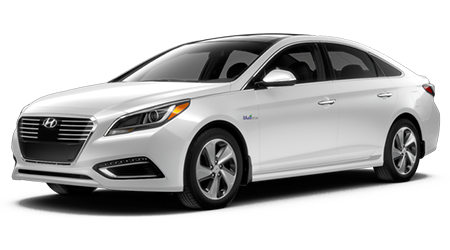 We're eager to put you in the driver's seat of a new Hyundai Genesis! 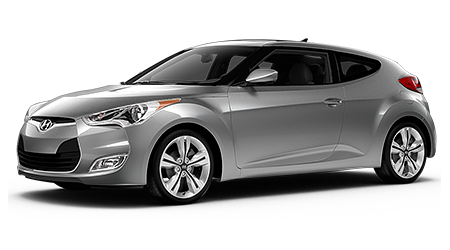 Our Burbank car lot boasts a wide selection of new Hyundai models and used cars for sale. 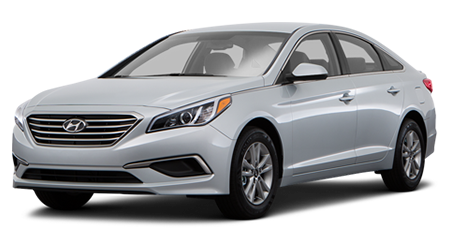 We carry a comprehensive selection of trim models on such desirable models as the Hyundai Genesis G80 Sport and new Sonata Hybrid. 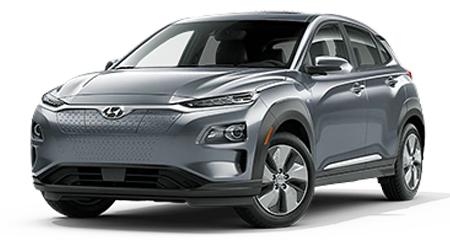 Here at Glendale Hyundai, our goal is to help you find the new car of your dreams. Let our sales team know about the passive safety systems and connected technologies you want to have. We want to create a shopping experience designed around your wants and budget. After you've picked out the paint color and interior options you want, our finance team will help you apply for your next car loan. We are here to help you and your less-than-perfect credit score secure the used crossover you desire. 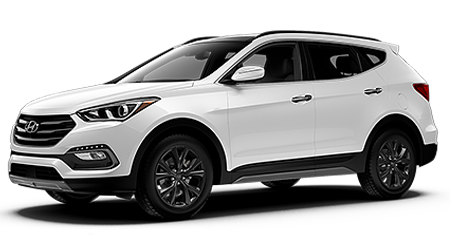 If it's time to book an oil change or quick brake inspection, come to our Hyundai dealership for reliable auto repair. Book your next auto repair with our Burbank service department. 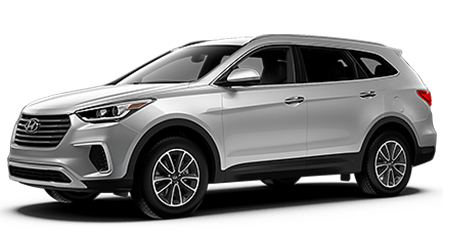 We also make it easy to order your Hyundai parts online. We offer service deals and oil change coupons right here on our website to help lower the cost of maintenance. 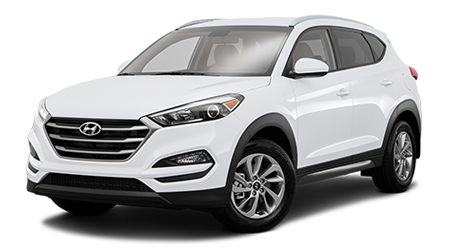 Glendale Hyundai is eager to invite our Burbank neighbors to our new and used car lot Glendale, California. If you want a family-friendly car dealership, that cares about the communities of Echo Park and Silver Lake, visit our car dealership!